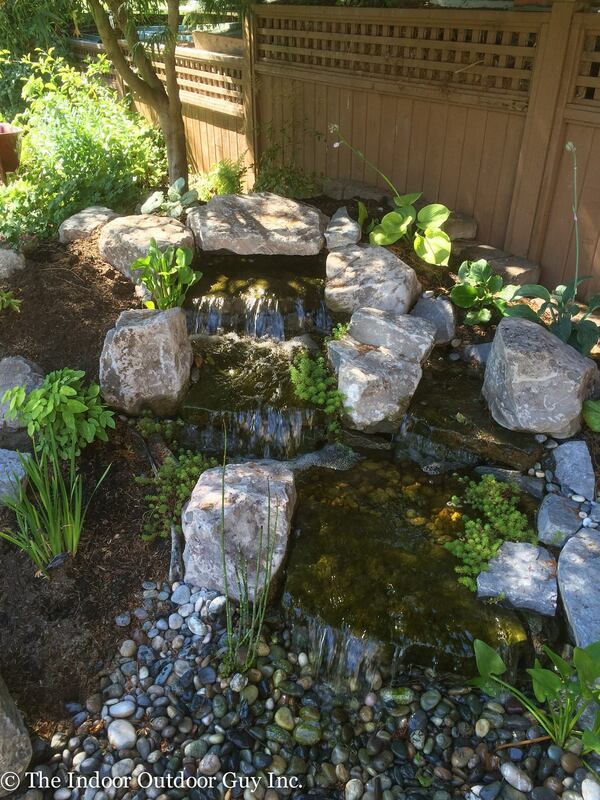 This pondless water fall was built to replace an existing pond and waterfall. 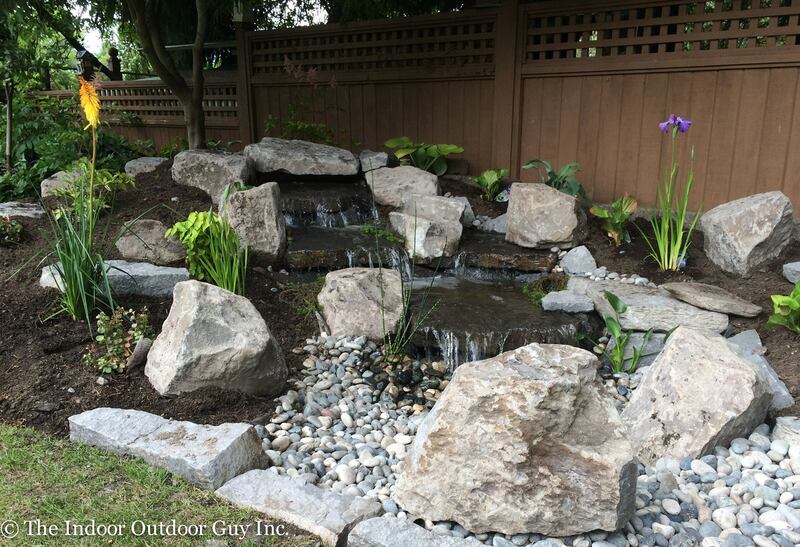 As it is pondless, it does not have the associated high maintenance issues that a pond has with it, such as bugs and algae. It features a multi speed pump that allows the client to control the amount of water going over the falls and a lighting system for night time.